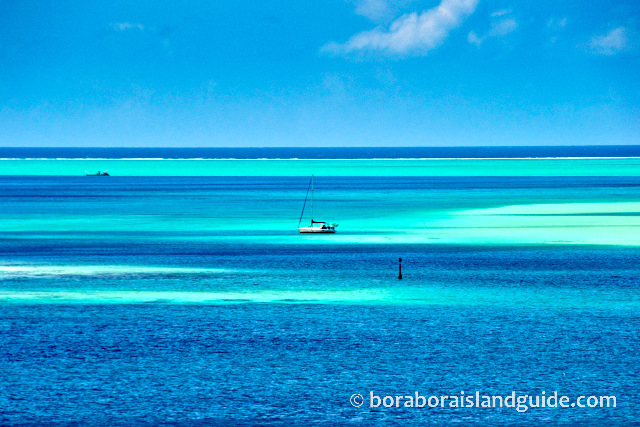 Postcards from Bora Bora brings you the latest additions to the "best of Bora Bora." Well it's been a great winter in Bora Bora and we are now heading into the Summer 'wet' season. 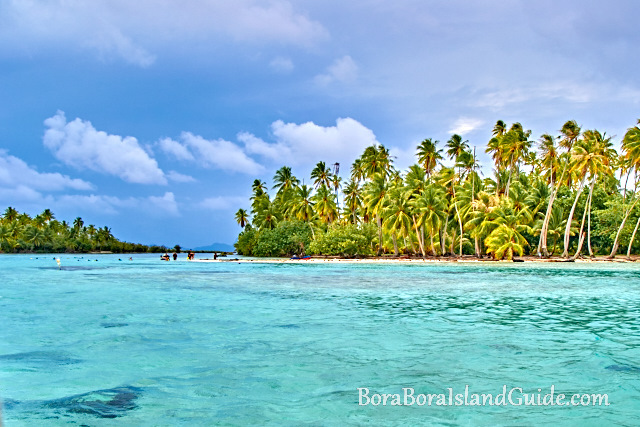 The lagoon warms up and the trade winds relax, so this is a great time to visit Bora Bora. As we head out of peak season, you will also find special deals and reduced rates on accommodation. We have found the deal of the season! Read below for more information. 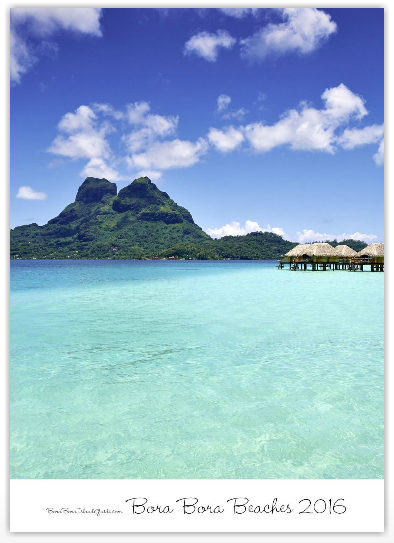 We are excited to announce our 2016 Bora Bora calendar has been released! Want to spend next year in Bora Bora? We have chosen our best photos and made them into a beautiful wall calendar so you can have Paradise in your home year-round! We have a special offer for those purchasing their calendar now - you will receive 3 bonus months, so you can start using your calendar when you receive it! We have heard that Le Taha'a luxurious Island Resort has a 50% off special at the moment! This is amazing value. Contact our friends at Pacific for Less to find out more about this great deal. Deals this good don't come along very often! Le Tahaa has a stunning backdrop of Bora Bora's Mt Otemanu. Le Tahaa also has incredible snorkeling. The picture below was taken on our drift snorkeling adventure on Tahaa, a short trip from Le Tahaa resort. We are hard at work on exciting projects, so stay tuned for those in November.